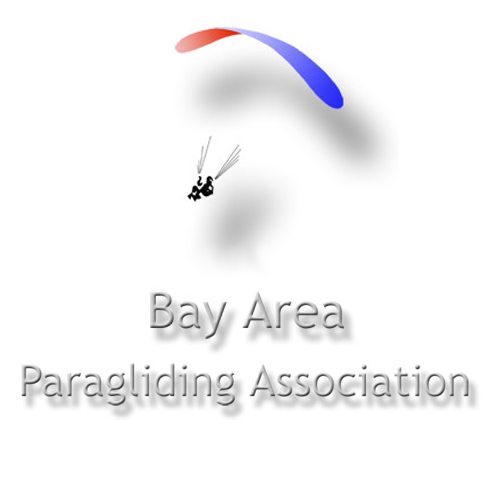 The Bay Area Paragliding Association ("BAPA") meets at 7:00 P.M. on the first Wednesday of each month. For location information and directions, see the BAPA Website. Come at 6:30 to socialize and/or to watch paragliding videos. Dues are $30 per year and are used to cover the costs relating to site maintenance and insurance, fly-ins and other special events. Your membership entitles you to receive the monthly newsletter. We hope to see you at next month's meeting. We recommend that you print or save these Emergency Telephone Numbers for Bay Area and other nearby flying sites. 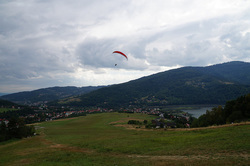 Paragliding or Hang Gliding - What's the Difference?